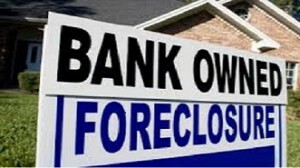 Distress Sales resulting from bank foreclosures often represent a great way to get a fantastic deal on a home. It’s not easy for the average home buyer to find these deals because you have to keep searching to see when one comes up. Here’s how it works. You will receive a FREE report listing the current Vancouver Foreclosures MLS® Listings of Properties for Sale and Bank Distress Sales (including photos) in your desired price range and location. There is no cost for this information and absolutely no obligation. This insider information, sent to you in an incredibly simple and efficient format, will give you a huge advantage over other buyers in the marketplace. Feel free to contact us if you are not very familiar with the whole process of purchasing properties on foreclosure and court order sale. 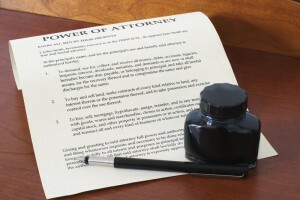 Do you understand the difference between foreclosure and court order sale? 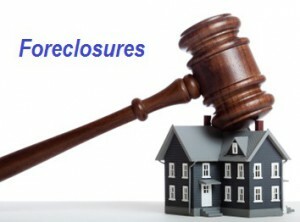 Do you know the pros and cons of purchasing foreclosure properties? Are you aware of the risks? Do you know the banks’ requirements for granting the financing? 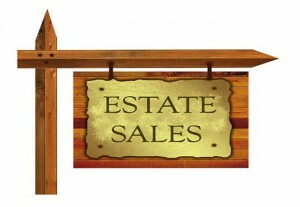 We can send you a complete guide “The process of buying foreclosure properties”. 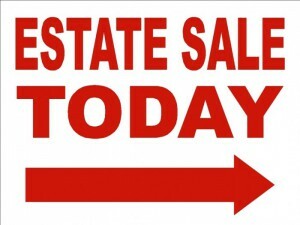 Click the first two links below to view the MLS® listings of properties in foreclosure and court order sale, constantly updated every 1-2 hours. Play with the searches. Sort the listings by clicking the description on the top of each column. Click on the SOLD properties to see their actual selling price. Click on each property address link to view the complete ® information for each property, the way we see them as Realtors. Open the tabs on the top of each listing to view the cool “Location” feature with Street and Bird’s Eye Views too. Enjoy the full-size Photo Gallery and Multimedia, when available. Don’t forget to check the Mortgage Calculator with required monthly payments, based on the asking price of each property. Check the Buyer’s Qualifier to find out if you can qualify for the monthly payments, based on your annual income. If you are interested to have access to all Vancouver Foreclosures MLS® Listings, please fill and submit the request form. In the “Notes” box include a code “Vancouver foreclosures mls listings”. If you are interested to have access to all Vancouver MLS® Listings Brochures, Real Estate Guides and VIP-Insider Reports, in the “Notes” box include a code “full access”. If you have any specific requests, type them in the “Notes” box as well. The provided information is absolutely no cost and obligation free. This is not a subscription to a mailing list or a newsletter. It will grant you access to sources and MLS® information shared with other users. Enjoy this obligation free information regarding Vancouver Foreclosure MLS® Listings of Properties for Sale and Bank Distress Sales. Thank you in advance for sharing this page with friends and colleagues on your favorite social media networks using the “share” buttons below.